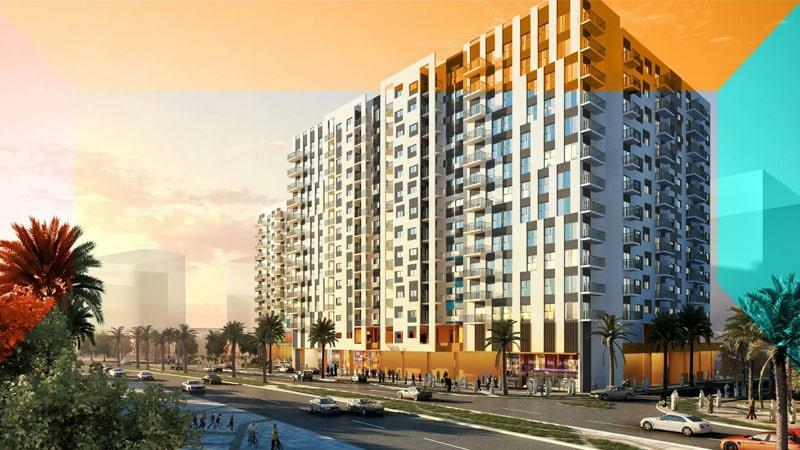 Presenting Hillside Residences, a new project by wasl Group at Wasl Gate community in Jebel Ali, Dubai, features Studio, 1, 2 & 3 Bedroom apartments with attractive Payment Plan option. This new project is all set to provide a new concept of lifestyle that will dazzle everyone. 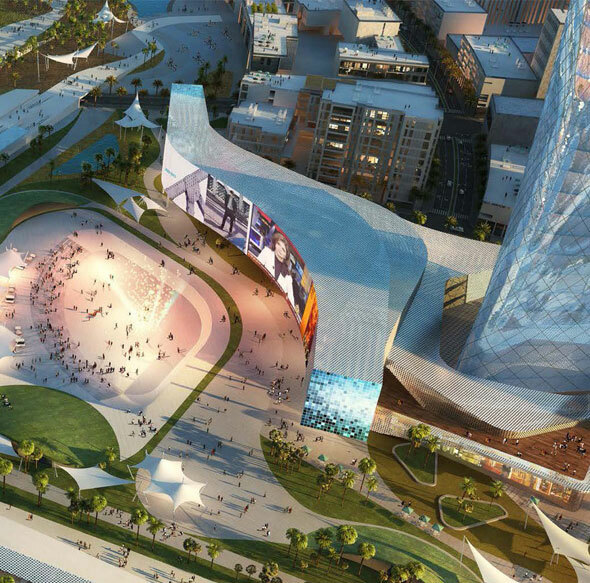 It is a cosmopolitan development, offering an extraordinary mix of residences, retail businesses, dining opportunities, entertainment and much more. To be frank, there is a lot to explore and the project does have its own distinct identity. 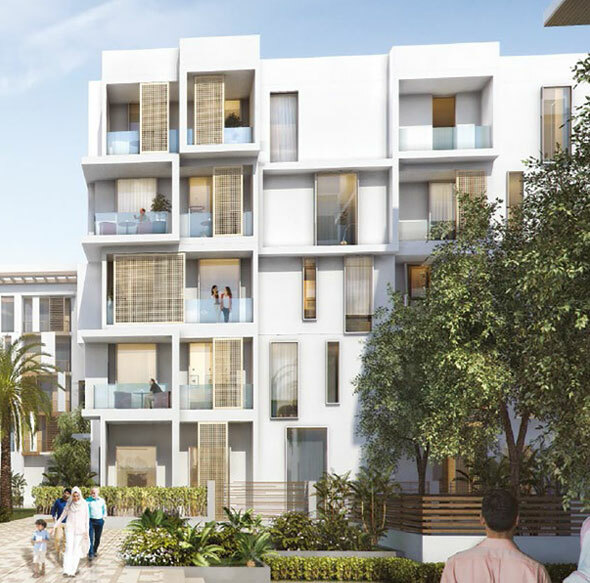 The apartments come complete with world-class interiors design and will be fitted with all the modern Amenities, thus ensuring generous living space for the residents. 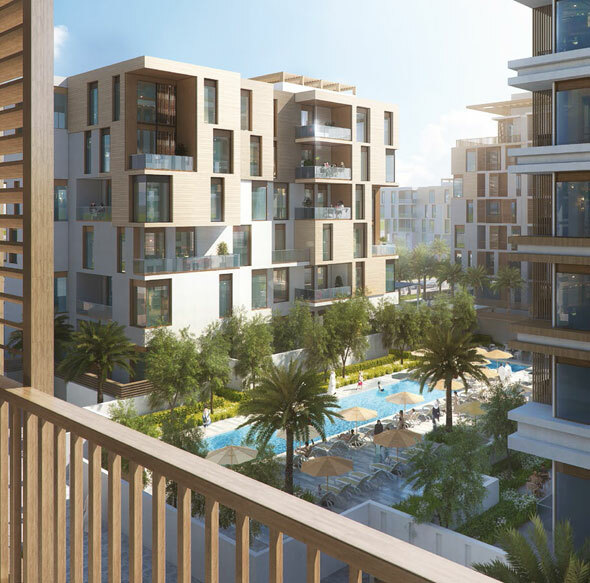 This project is designed to capture the true spirit of community, which further makes it an unique address for the residents and investors.Part of the Wasl Gate community development, the apartments set in a verdant landscape are an absolute delight. For the convenience of the residents and visitors, there’s a central park, dog park, play area, schools and boulevards. 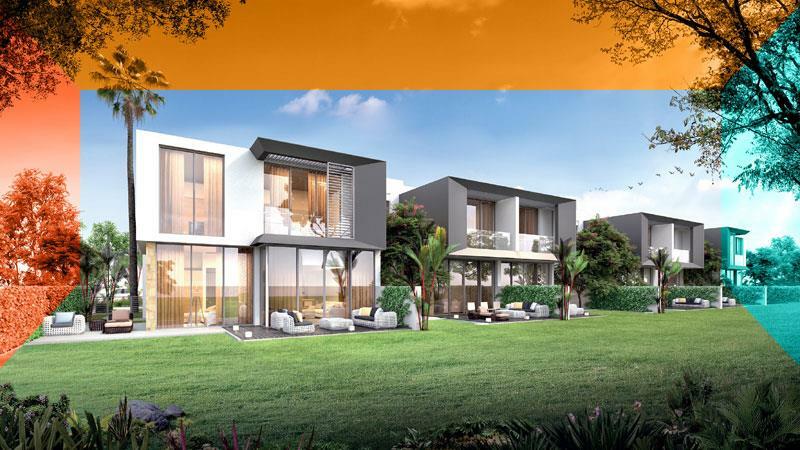 To experience living in a tranquil environment, this new age project looks like an ideal choice.